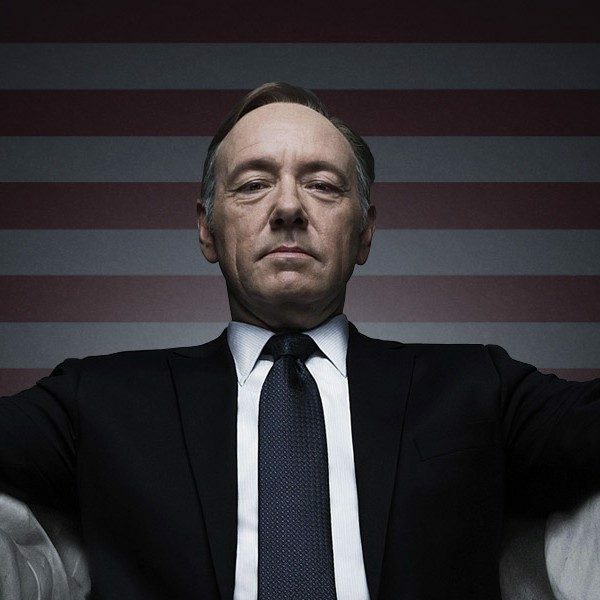 House of Cards introduced a woman President, Claire Hale (Robin Wright) after her husband, Frank Underwood (Kevin Spacey) had died. 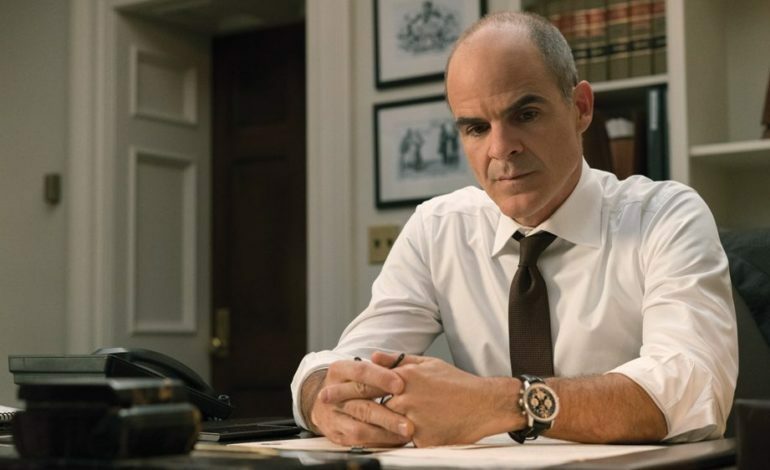 The series finale reveals that Frank was murdered by Doug Stamper (Michael Kelly). This confession leads to Claire stabbing Doug with a letter opener in the Oval Office – and that is how the show ends. This left us with more questions than answers. It was quite an ending to the series that constantly pushed the envelope and delivered some raw moments. 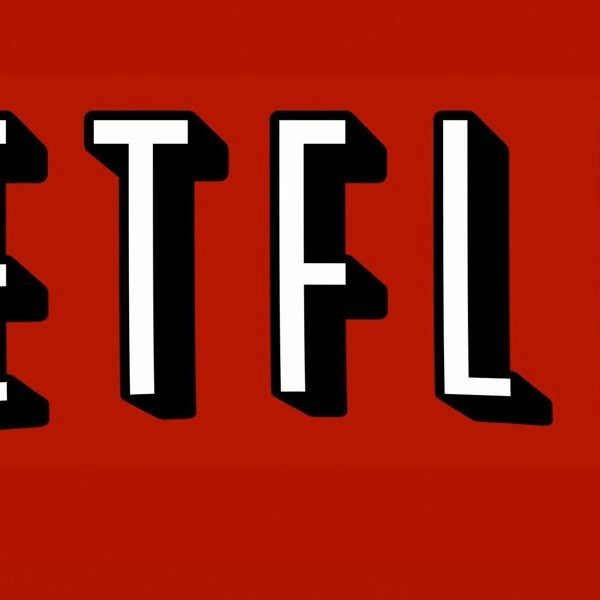 You can find all eight episodes of the final season on Netflix.